Bolbaddh ras is an effective astringent and styptic. An excellent tool for the prevention and restoration of health with stomatitis, hemorrhage (e.g., bleeding from the nose), menorragia (excessive discharge of blood during menstruation). Original name: Bolbaddh ras 40 tab Baidyanath. 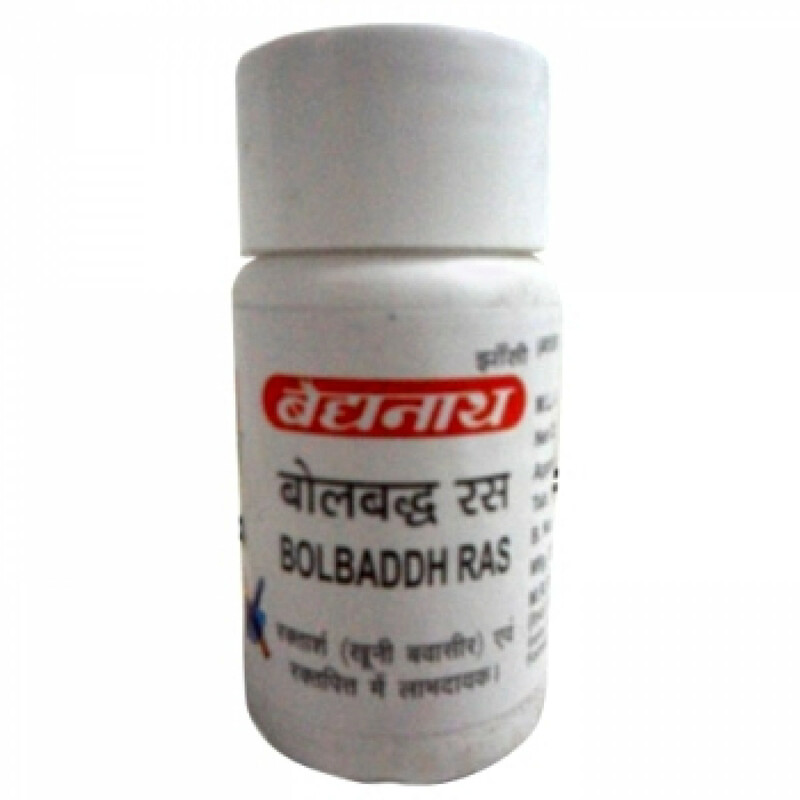 In our store You can buy authentic Bolbaddh ras, 40 tab Baidyanath at a bargain price!